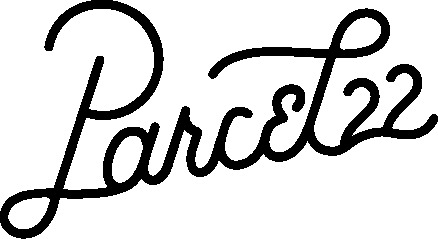 Parcel22 delivers unlimited clothes and accessories straight to your door for a flat monthly rate. Wear what you want, keep what you like, and return the rest. Repeat the steps unlimited times per month. Personalize your parcel from our wide selection and approve your Parcel before it ships. Wear your Parcel items for as long and as many times as you'd like! Send back your items in our pre-paid reusable tote or keep what you like and save up to 80% on retail. Get a head start on your rotating closet to see why thousands of women are falling in love with Parcel22. All new inventory coming Spring 2019! Be the first to hear about our launch, special offers and exclusive deals from Parcel22. You may unsubscribe from the email list at any time.